Join us on June 5th for a very special celebration of the Beaujolais Terroir with guest speaker and winemaker Elie Gauthier, the youngest son of Laurent Gauthier who is a founding member of Terroir Originels. "As artisan winemaker, I consider myself an ambassador of French culture. 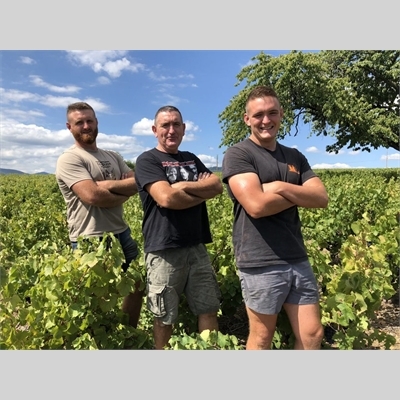 From generation to generation since 1834, my family has perpetuated this expertise and we have preserved a natural respect of our Crus with great finesse." This is an interactive demonstration dinner beautifully paired with wines from Artisans of the Terroir Originels of Beaujolais. Very limited seating - Book now!